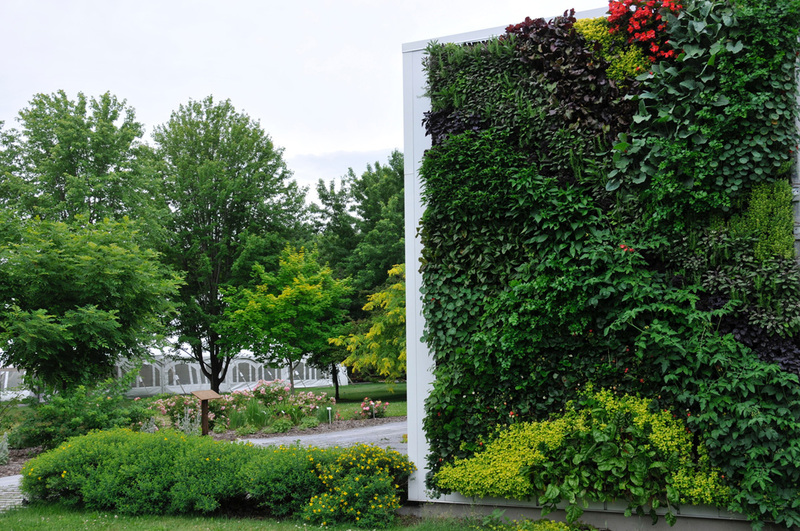 His 4.5-hectare park is both a teaching garden of the St-Hyacinthe Agricultural and Technological Institute and a tourist attraction with 20 thematic gardens. 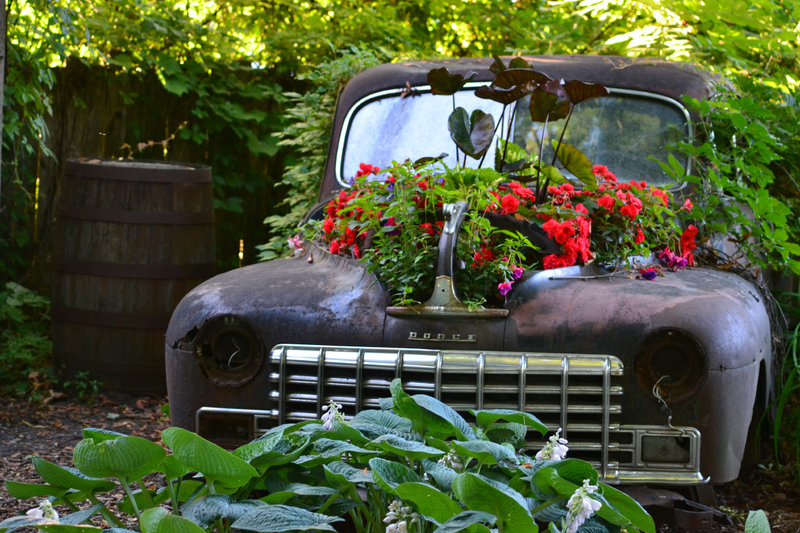 It is recognized for its largest collection of annuals in Quebec. Winner of the Minister’s Prize, the “Exceptionnelles” is an award given to the 10 novelty annuals preferred by the experts and the public. 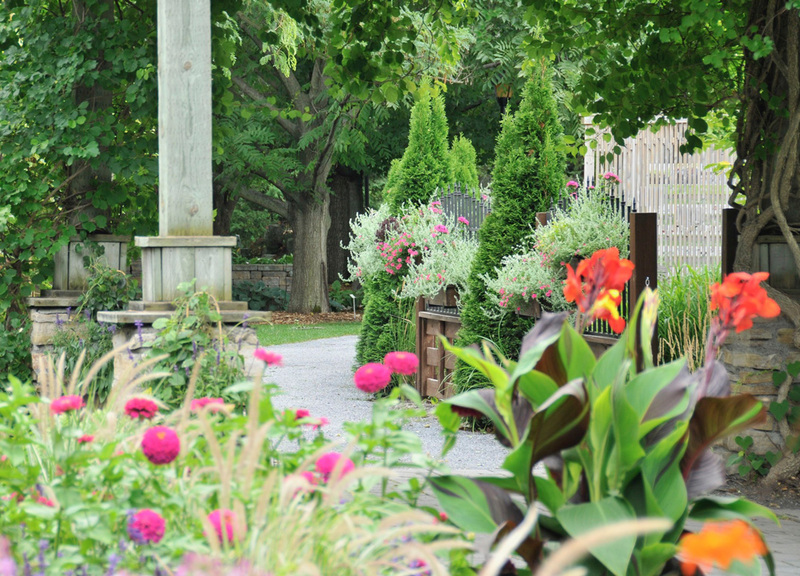 New for 2010: Our grounds are enriched with a new garden “Les Portes du Temps” designed and created by the horticultural students of the Agricultural and technological institute of Saint-Hyacinthe.